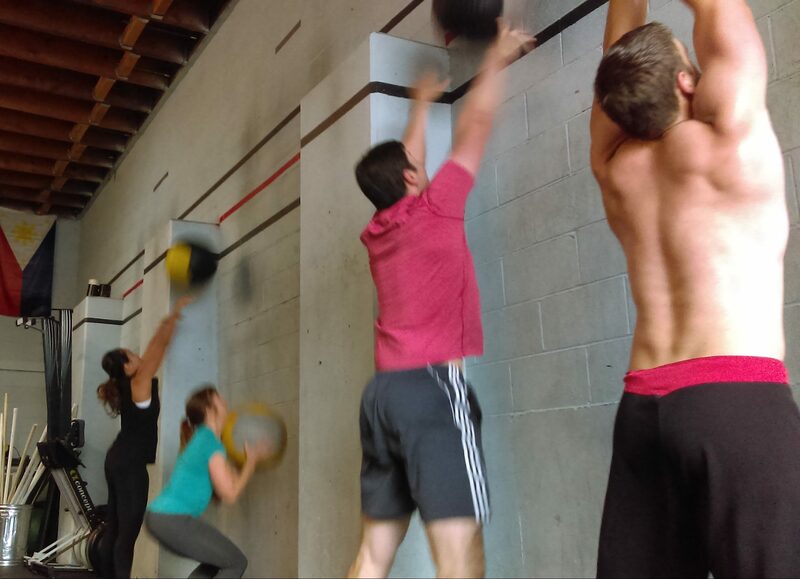 Please note that Tuesday is Independence Day and that the gym will be open only for the 9am WOD. 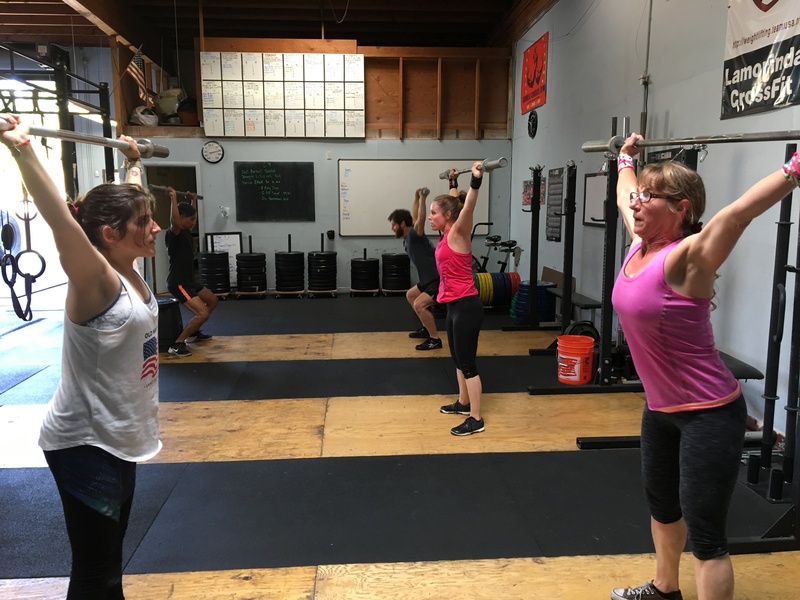 Doctor of Physical Therapy Jon Ide-Don is coming back to Lamorinda CrossFit tonight at 6pm. 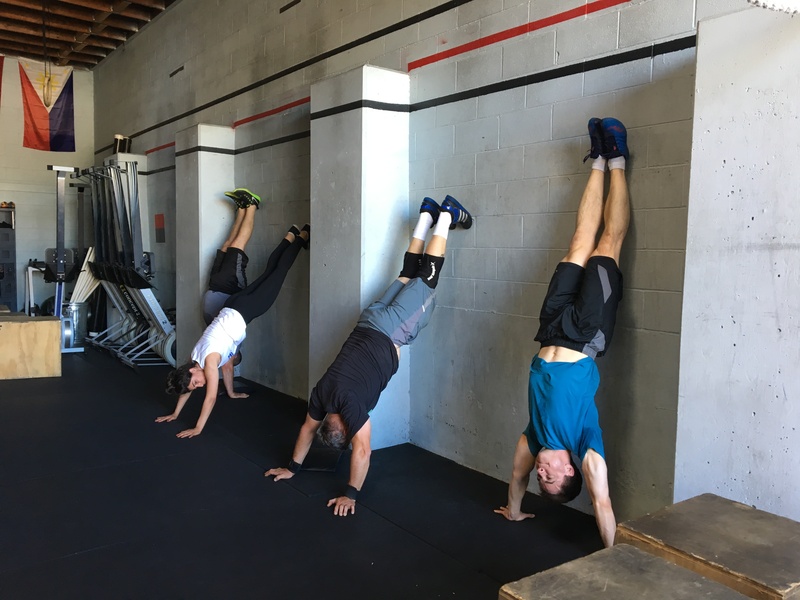 This time he will be discussing squat mobility which is a great opportunity for anyone who has difficulty performing Overhead squats or Pistol squats. LCF members get in free, $25 admittance for non-members. 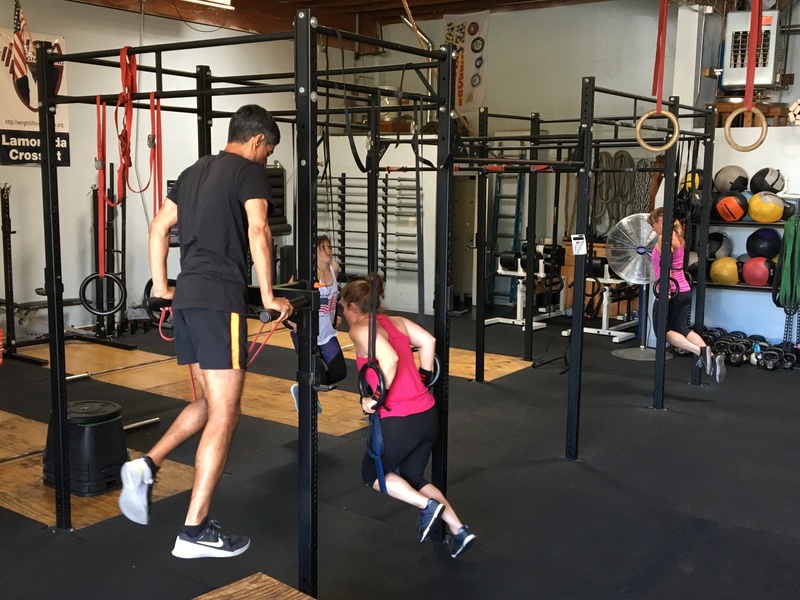 Doctor of Physical Therapy Jon Ide-Don is coming back to Lamorinda CrossFit this Thursday at 6pm. 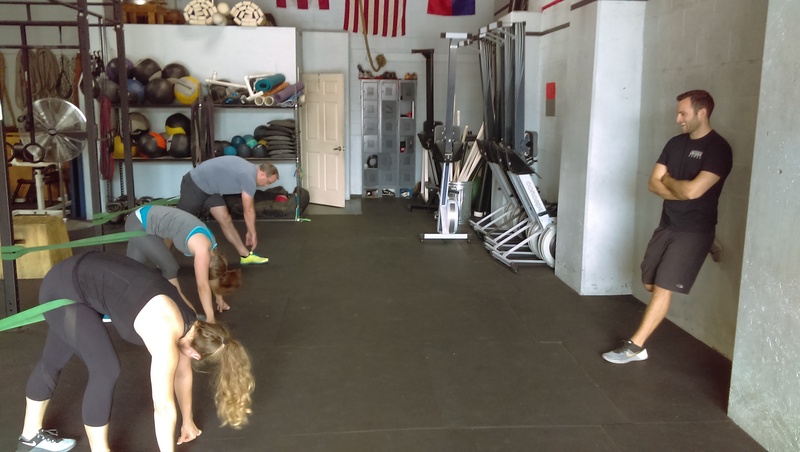 This time he will be discussing squat mobility which is a great opportunity for anyone who has difficulty performing Overhead squats or Pistol squats. LCF members get in free, $25 admittance for non-members.